Since its introduction to the golfing fraternity in June 1992, Bowood Park has been synonymous with value for money society days and residential golf breaks in our 31 bedroom hotel. The golf course has recently been voted in the top 100 golf courses under £50 and has been built to the highest USGA specifications resulting in excellent year round playability. The clubhouse and hotel are both contained in one building and poses an impressive presence as you make your way through the entrance on to the driveway. The first and tenth tees sit just a matter of yards from the clubhouse which is perfect for two tee starts for large society/corporate days. 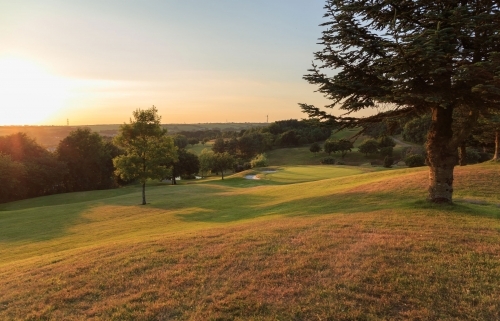 Set in 230 acres of rolling hills and woodland, the front nine holes allow you the opportunity to build a score while the back nine holes offer a much sterner test for all levels of golfer. Holes 11, 12 and 13 are arguably the most aesthetically pleasing holes you will play and have been likened to Amen Corner at Augusta National. Our most popular golf breaks consist of one, two or three night stays which include breakfast, dinner and golf. All bedrooms are comfortably furnished with en-suite bathrooms and the majority of the rooms overlook the golf course and surrounding countryside. Golf Locker Room to store equipment. Why not extend your break? Extra Dinner, Bed, Breakfast & Golf nights can be added to your break from as little as £69 per night. Please see the table below for details. All package tariffs above are based on 2 people sharing a twin/double room. Single occupancy incurs a supplement of the total package price. Superior room upgrades incur a supplement of £10 per person per night. 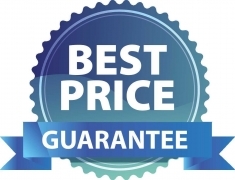 (Free upgrades on low season packages). Unlimited golf is subject to availability and course/weather conditions. Buggy hire is available at £25 per round or £35 per day. Advanced booking is advisable.